Bromeliad Zebrina or Aechmea Zebrina is a lovely plant. 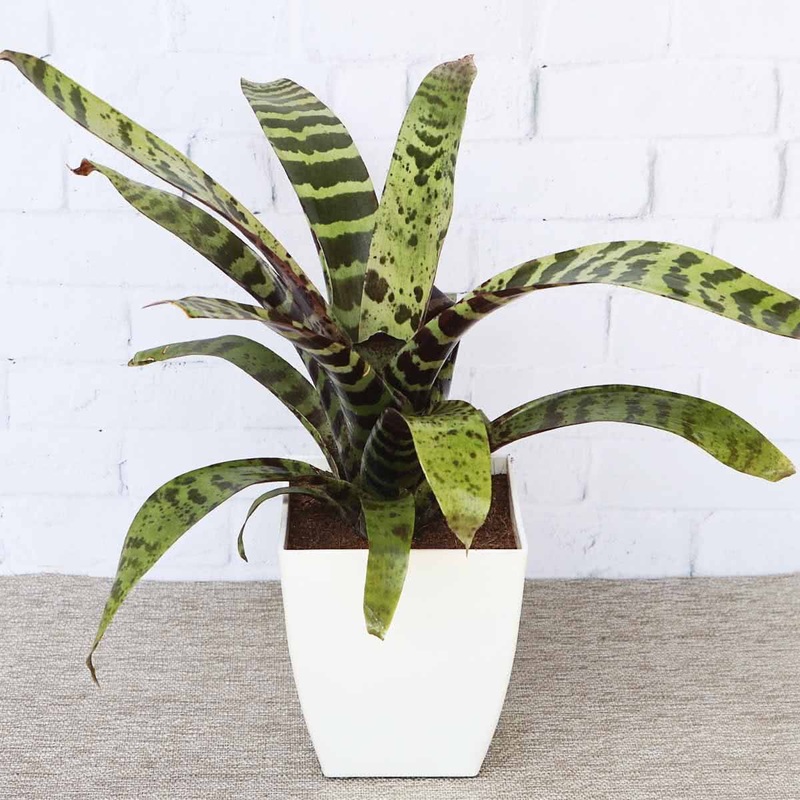 The plant belongs to the Bromeliaceae family and gets its name from a Greek word that means “spear tip.” The plant is well suited to grow both indoors or outdoors. 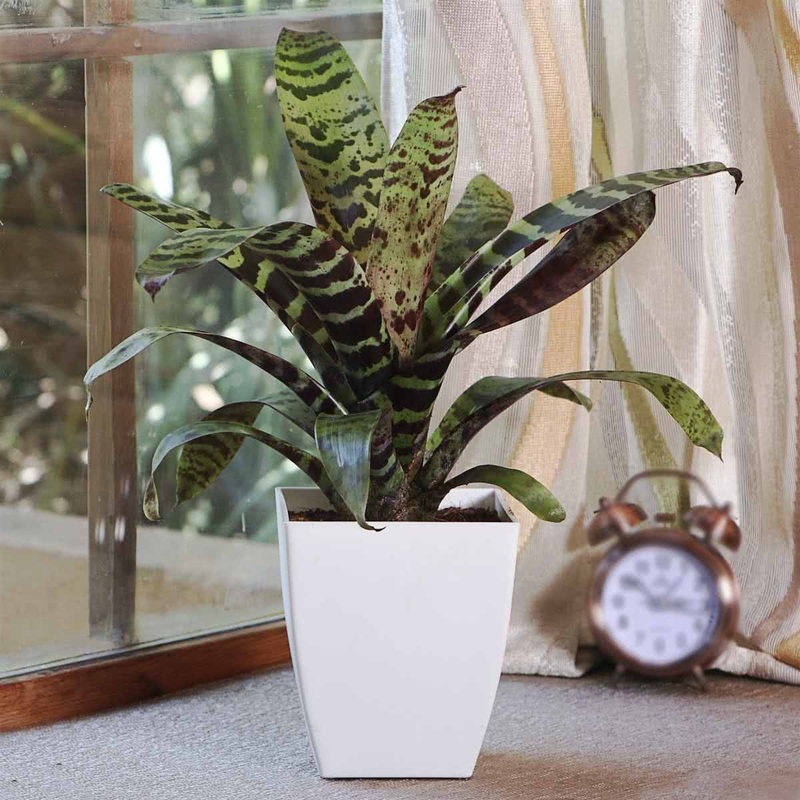 It thrives well in light shade or indirect sunlight. 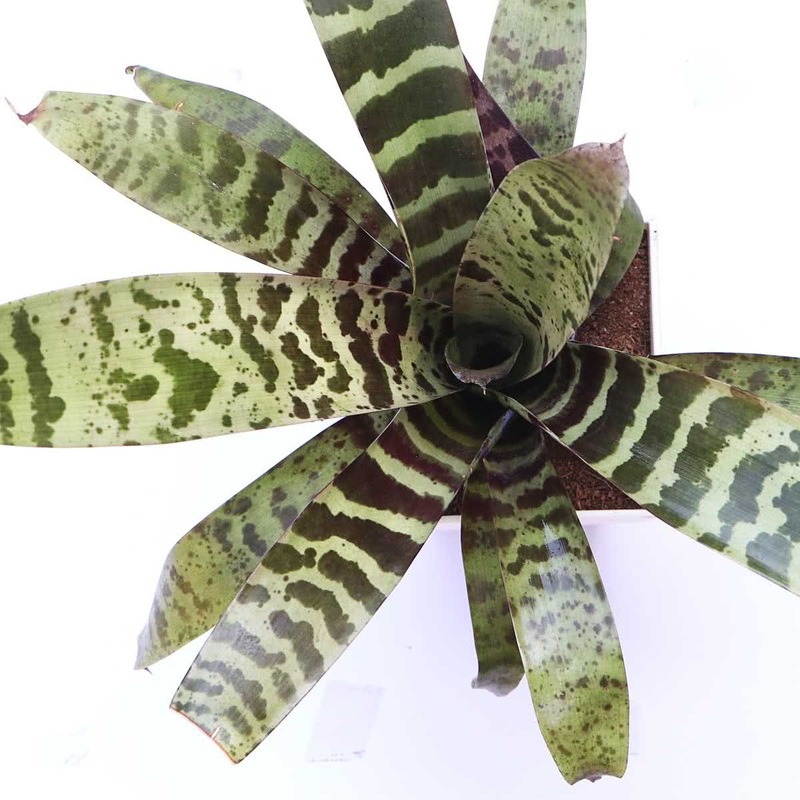 Bromeliad Zebrina is prone to few pests and is less likely to be affected by insect-related illness.